Most parties today are being held outdoors. 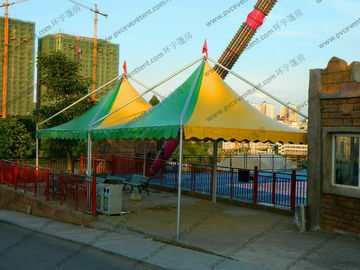 Gazebo tent is widely used for outdoor party, event, wedding, exhibition. 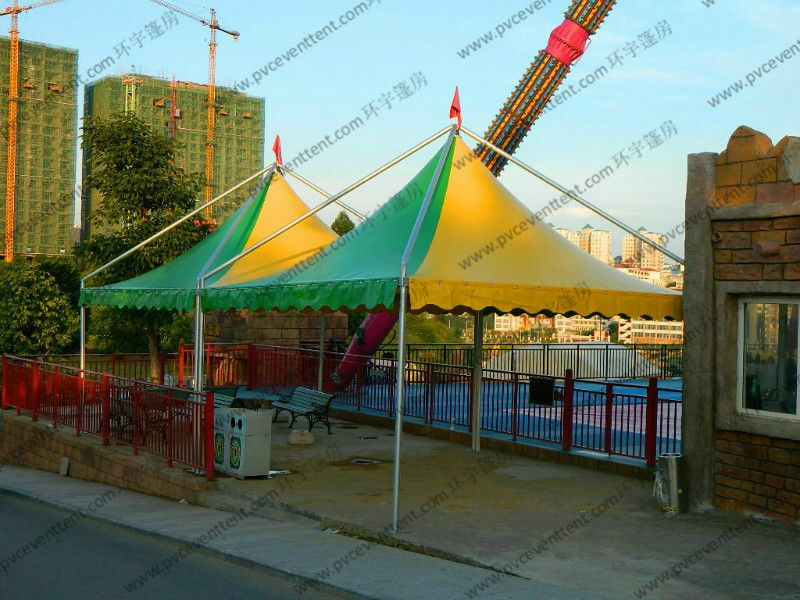 An outdoor party with a party tent tends to be more beautiful and memorable, especially when you choose the ideal location where the sights and sounds compliment the whole event. 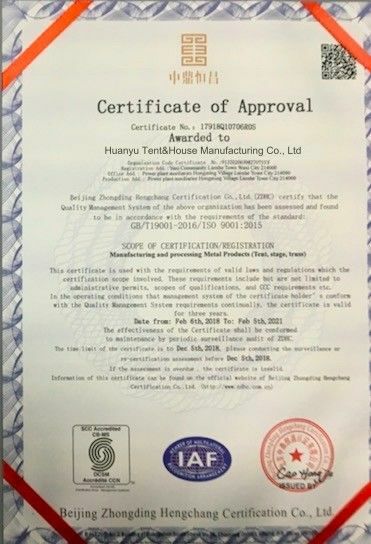 Then Gazebo Tent is one of the best choice. 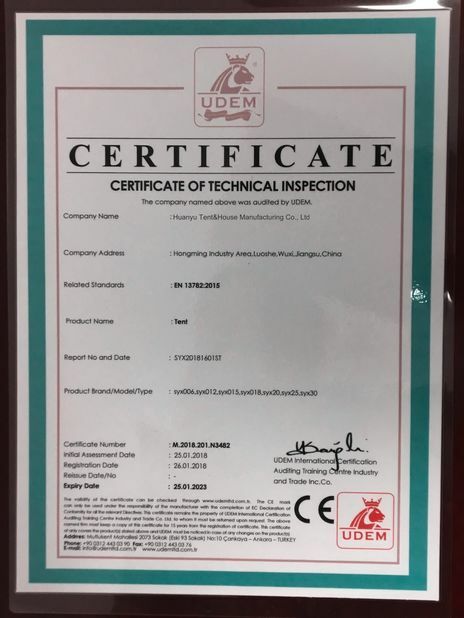 The optional accessories for our big Pagoda are glass walling system, door units, flooring system, ground anchors, lining, etc. 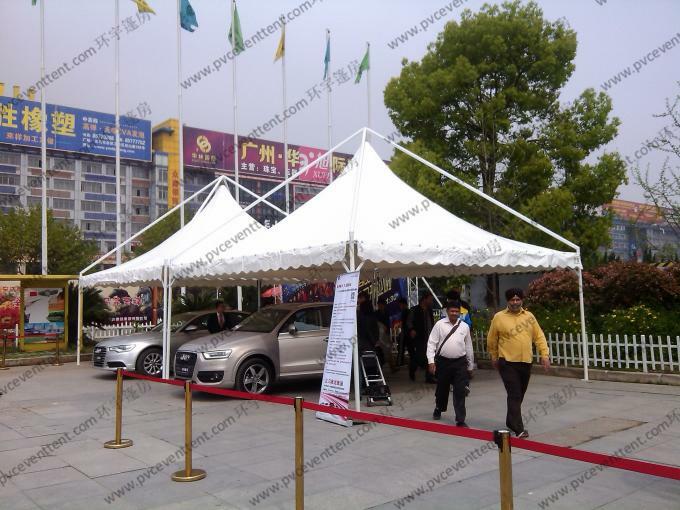 Pagoda tents can be used as a single unit or combined to enlarge space and become a special structure style with a rain gutter.